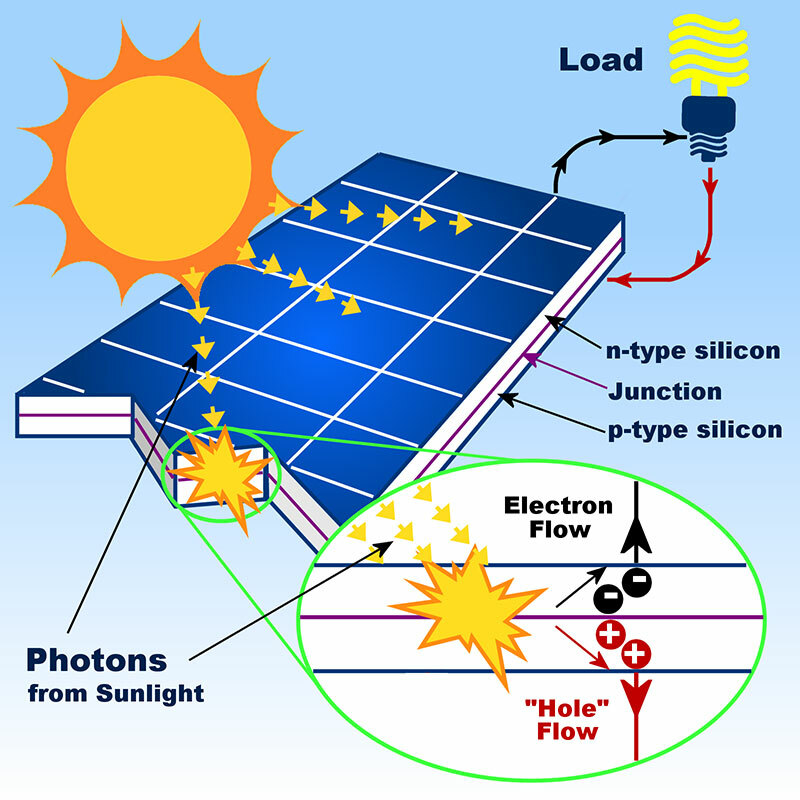 Solar is the fastest-growing energy source in the world, and for good reason. It offers a limitless supply of clean, safe, renewable energy for heat and power – and it’s more affordable, more efficient, and more reliable than ever before. Greener and less invasive solar roofs are showing up more often in subdivisions and communities. 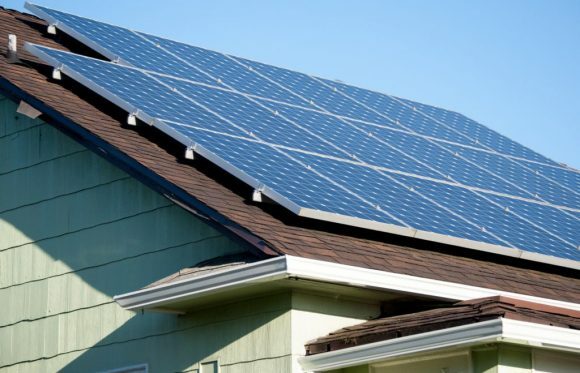 The residential rooftop solar industry continues to provide homeowners with better ways to be ECO-friendly, through new ways of thinking as well as new and improved solar roofing products. 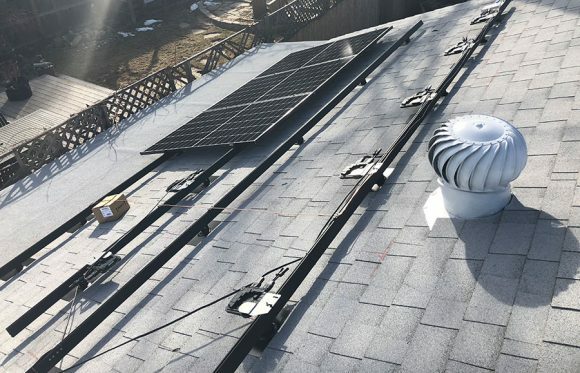 As natives of Colorado, it’s important for us at ECO Roof and Solar to make a positive environmental impact by utilizing solar to produce clean renewable energy. In order to keep our communities looking beautiful for generations to come, we must take a stand against energy production from fossil fuel and use renewable resources such as the sun to produce clean, safe energy to power our homes. Now you can take control of those utility bills by using the sun’s clean abundant energy. Every kWh of energy created is one you don’t have to buy from the power company. You can finally have a roof that powers your home while empowering you. Are you ready to go solar? We can help!